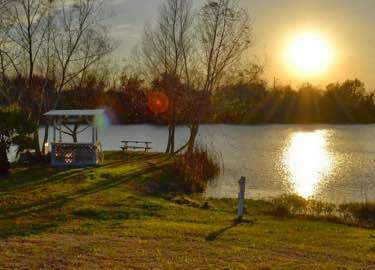 The Vineyards of Fredericksburg is a new RV Park located in the central Texas hill country town of Fredericksburg, a destination known for quaint German architecture, cuisine, and shopping, as well as for vineyards, wineries, and scenic beauty. 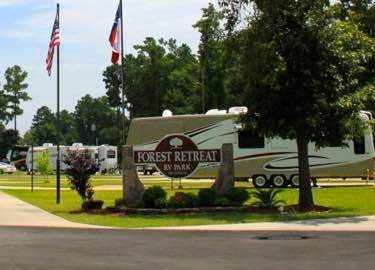 Our top rated campground will wow you with its pastoral views and rich amenities. This is a getaway you’ll want to return to again and again. The Vineyards has affordable rates based on two occupants and up to two pets. All sites include 30 and 50 amp service, water and sewer. 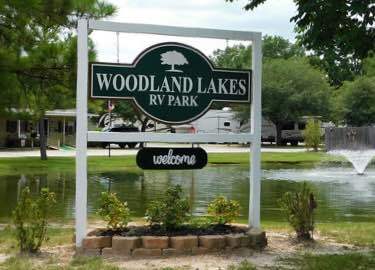 The Vineyards has amenities such as a store, soccer field, laundry facility, bathrooms with showers, swimming pool, playground & off leash dog park.